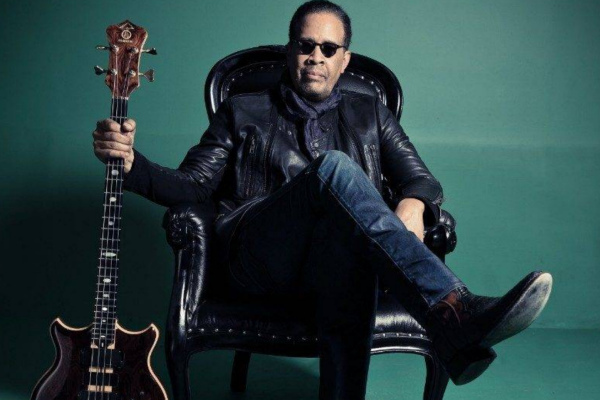 DETROIT – The Detroit Jazz Festival Foundation proudly presents Stanley Clarke as its artist-in-residence for the 2019 Detroit Jazz Festival presented by Quicken Loans. Clarke’s much anticipated return and performances will be a highlight at the festival, now celebrating its 40th year. As the 2019 artist-in-residence, Clarke will support educational clinics for students across the region throughout the year and lead multiple performances during Labor Day Weekend. Clarke will also be featured during an April 2 preview luncheon at the Detroit Athletic Club to unveil the festival’s 2019 full lineup; and perform at a fundraiser at the Dirty Dogg Jazz Cafe that same night. Previously, his scheduled sets during the 2014 and 2017 festivals were canceled due to inclement weather.